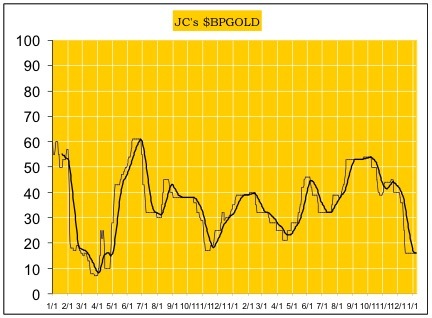 In his weekly precious metals market update, technical analyst Jack Chan charts the latest moves in the gold and silver markets. 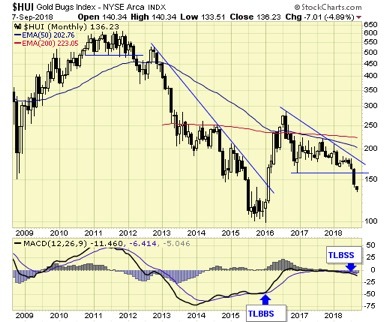 The gold sector is on a long-term sell signal. Long-term signals can last for months and years and are more suitable for investors. 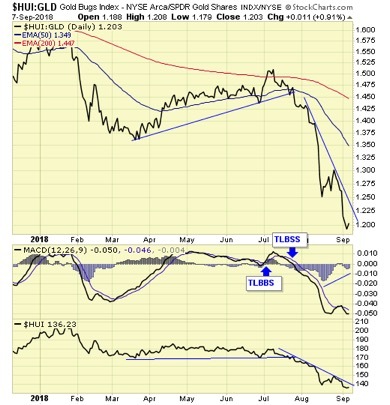 Our ratio between gold and gold stocks is on short-term sell signal. Speculation is now at net short for the first time since 2001. 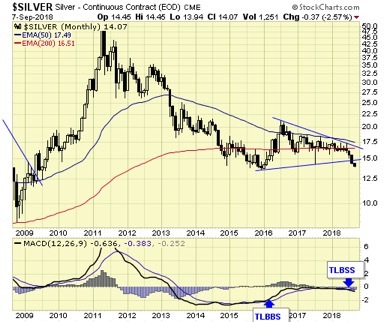 Silver is now on a long-term sell signal. Speculation is at net short again. 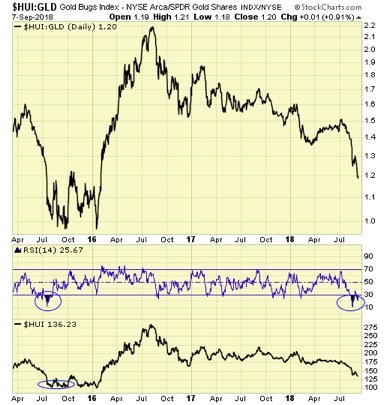 Our ratio between gold and stocks is now at the same oversold level as in July 2015, the start of the multimonth bottoming process before the 150%+ rally in early 2016. 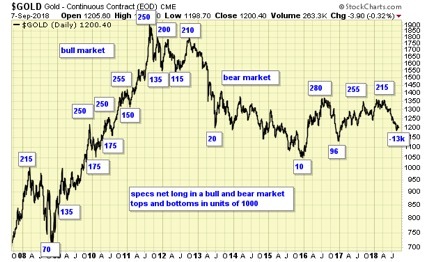 Summary The precious metals sector is now on a long-term sell signal, which is suitable for trading and not for long-term holding. Short-term is on mixed signals. The cycle is down. 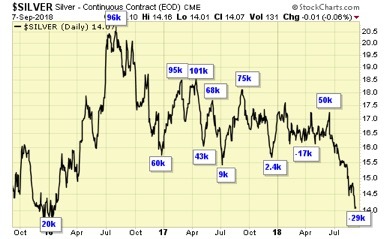 COT data is at extreme levels, which suggests that a recovery will occur soon. 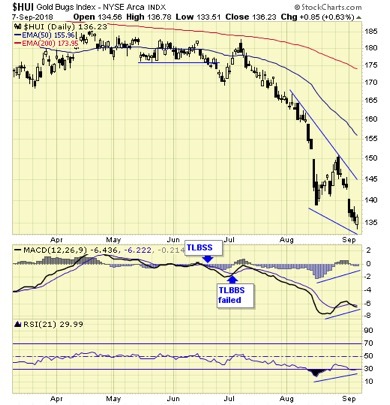 We are looking to exit our long-term positions upon a recovery rally.